Installing fire dampers is a straightforward process with experience and the proper training. It is extremely important to have the fire damper installation process performed by qualified personnel. If the fire damper is installed incorrectly, it could lead to serious problems including putting people’s lives in danger. Lloyd Industries is a leading supplier of fire dampers that are used in structures throughout the world. Our network of representatives around the world ensure that our customers have a local contractor with fire damper installation experience. 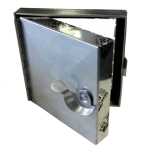 Keep your building as safe as possible by using fire dampers from Lloyd Industries. 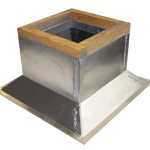 We have been in business for over 35 years perfecting our manufacturing and fire damper installation processes. Even if you are not a professional fire damper installer, but are in the industry, you should understand all aspects of fire dampers and other ventilation products in your industry. 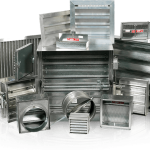 Along with fire dampers, Lloyd Industries has a complete line of ventilation products for your projects. 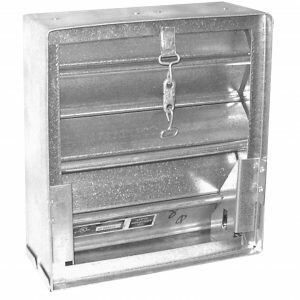 Browse our ventilation products here.